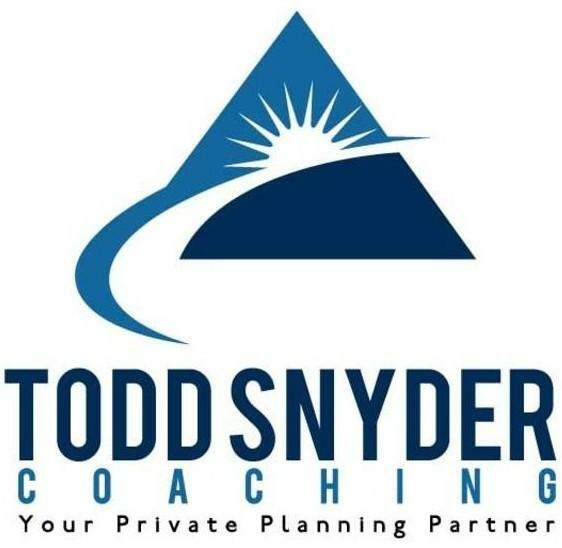 Shifting Tides, LLC (the “Company”) respects the privacy concerns of the users of its website, www.toddsnydercoaching.com and the services provided therein (the “Site”). The Company thus provides this privacy statement to explain what information is gathered during a visit to the Site and how such information may be used. You may also choose to confirm that the Company does not use your personal information in certain ways and/or to otherwise “opt out” of certain uses of that personal information, including without limitation (i) when your personal information may to be disclosed to a third party unrelated to the Company and/or parties directly related to providing your Services and/or (ii) when your personal information may be used for a purpose that is materially different from the purpose(s) for which it was originally collected or subsequently authorized by you. If you wish to limit your personal data in either such way, or have other questions about how the Company may use your personal data, please contact us at [email protected] with the words “Privacy Request” in the subject line. Information provided by you via general e-mail inquiries to the Company is used only to respond to your inquiries in the ordinary course of business, and is never shared with third parties.